Please note: This piece originally appeared on TheMighty.com, a platform for people with disabilities, diseases and mental illnesses to share their stories. We are reprinting with their permission. 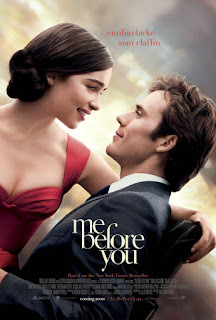 main characters are Lou, a young woman who can’t believe that she is falling for a man in a wheelchair, and Will, the other half of the love connection. He decides to end his life when a spinal cord injury leaves him quadriplegic, with all four limbs impaired. suicide—because I support the option in cases of prolonged, unbearable pain. connections rarely choose to die, quadriplegic or not. of times. Regardless, connections always matter. 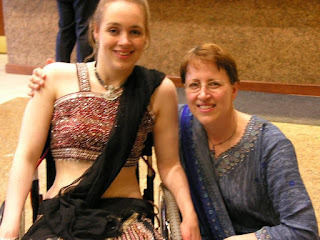 Disability, Push Living and mobileWOMEN.org. and dismiss disability with pathetically low expectations. At the same time, the movie publicity for Me Before You proclaims #LiveBoldly, a sad irony for a story about suicide. Millions of people will see a movie that ends with #BetterDeadThanDisabled. injury, paralysis to a missing limb, a brain injury to blindness. 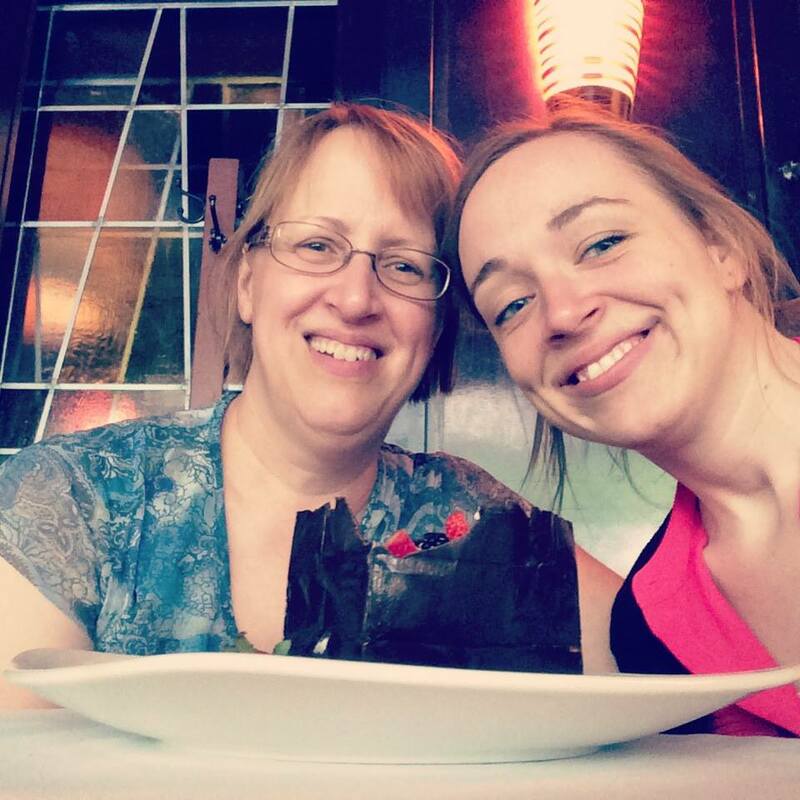 It seemed important to me that others knew Beth had a “severe” disability—whatever that means. Not any more. Without negating real challenges, I believe that positive connections matter more than limitations. and happy quads, because they are everywhere—except in a starring role in Me Before You.